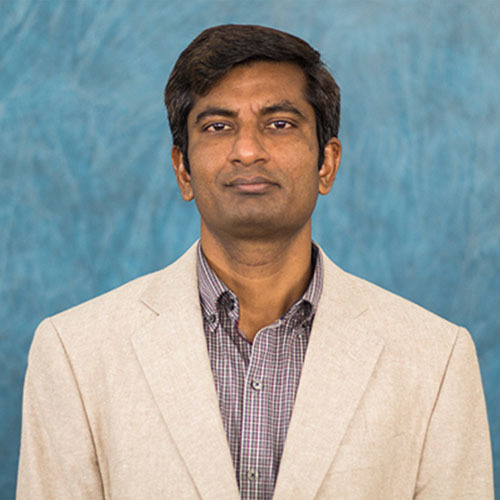 Mr. Veeru Konangi joined Texas A&M University-Central Texas in 2016 where he serves the Provost as an Institutional Research Analyst. Veeru focuses on analyzing student surveys and predictive analytics. He has extensive experience consulting research firms on projects for the banking, automobile, and consumer goods industries sing SAS and other database programming tools. Mr. Konangi holds a Bachelor of Science from Sri Krishna Devaraya University where he majored in Computer Science and a Master of Science in Managing Information Technology from Sullivan University in Kentucky.